Timing, frequency, understanding your cycle and using OPKs for swaying purposes comprise many of the questions posted in the GenderDreaming.com forum. 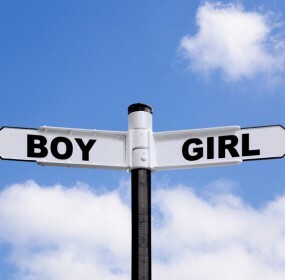 Most of us have never had to worry about our cycles and how it relates to anything but getting pregnant and when faced with making changes in order to attempt to sway your gender odds for your next child, it can be difficult to know where to start. It all begins with the egg! Do I have a short LP? AF without Ovulation- is that possible? Pregnancy after a long cycle- what does that mean? What brand of OPKs should I use? Is it positive or not!?! Ok, it’s positive, now what do I do? When is my fertile window? When should I attempt? « Need a Plan to get your son or daughter? We have a plan for you with email support!